This year I've started listening to 5 Seconds of Summer. I really like their music and I think that they're cute and nice. I was so happy when I found out that they were coming to Italy in April. 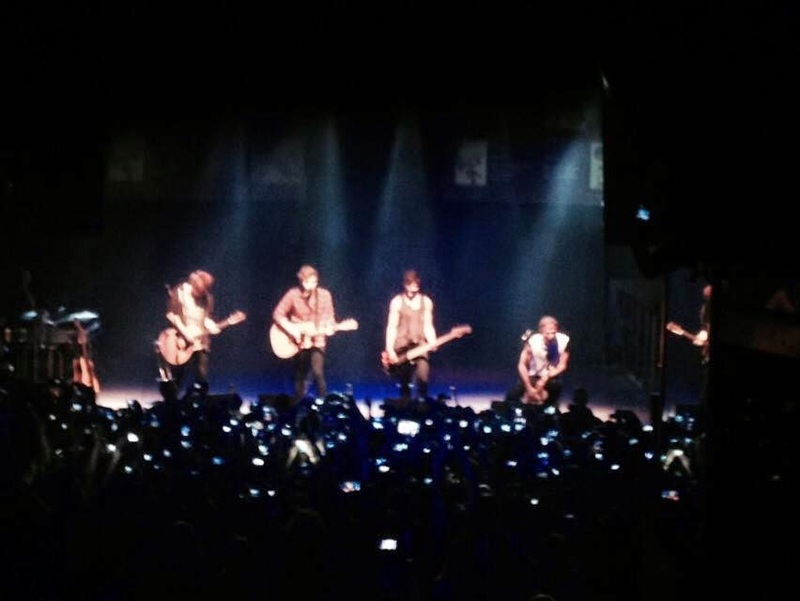 I was so lucky that I got the chance to go to theire acoustic session and for the first time I saw them live. It was great to finally listen to their live music, and I really enjoyed the whole show. They were kind and nice with us. I love their smiles. Then, on 24th May I went to Dublin to see One Direction live in Croke Park. 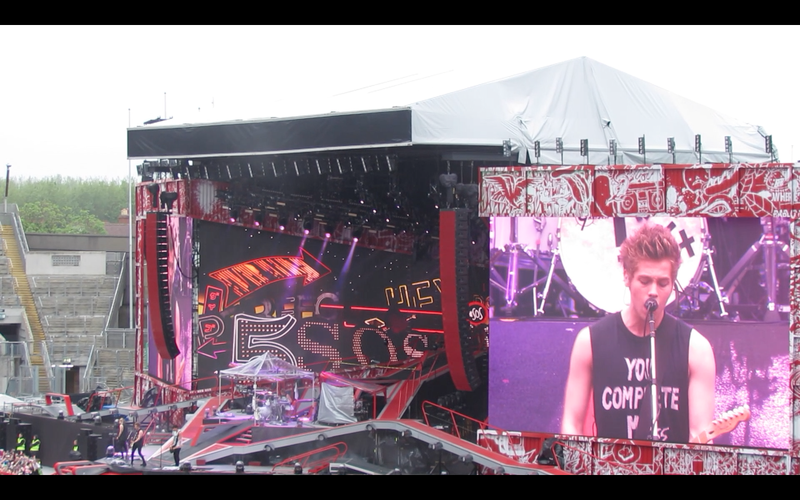 The cool thing was that 5 Seconds of Summer opened their concert. I saw them again and this time it was not a acoustic session but a real live concert! I liked them even more because I really love their rock sound. It was an amazing performance and I'm so happy that I'm going to see them again for three times at the One Direction's concerts here in Italy! Guess what? 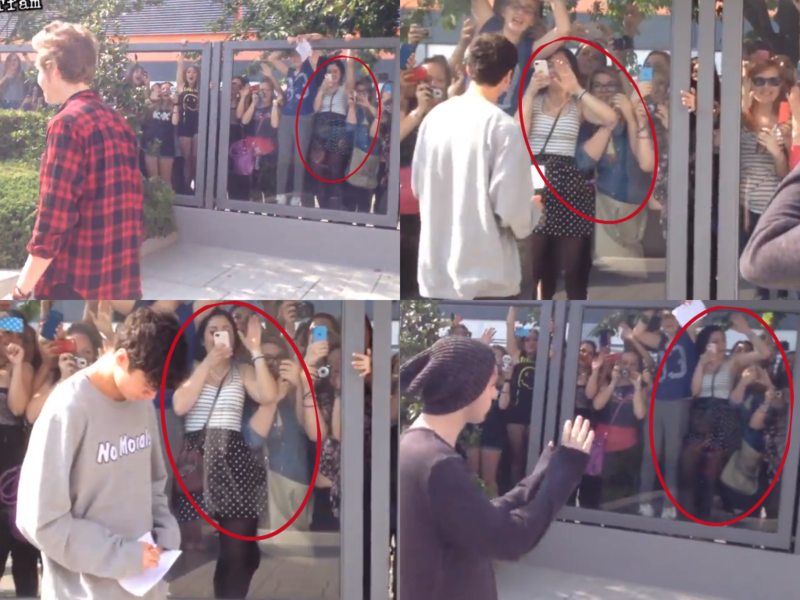 On 5th June 5 Seconds of Summer came back to Milan to go to some radios and do some interviews. It was a surprise for all of us! I decided to go to the last radio they went to, because I relly wanted to see them again! I was lucky again, because they came to us and they were so close! There was only a huge glass between us! I was so happy that I can't even describe it! I really like 5 Seconds of Summer, and I'm sure that one day they will come back here with their own tour! comunque mi potresti dare il tuo numero???? 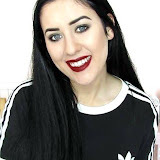 cleotoms © 2015. Tema Semplice. Powered by Blogger.